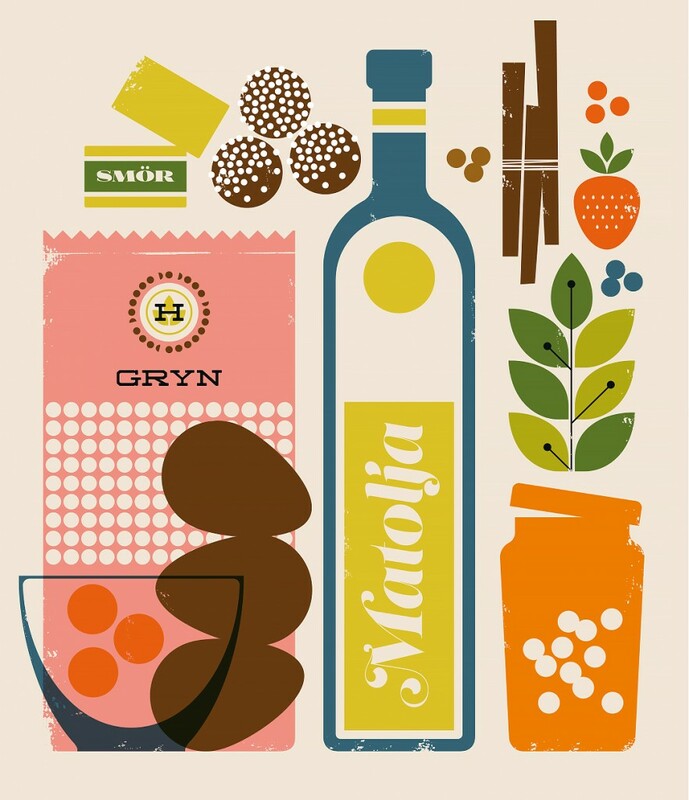 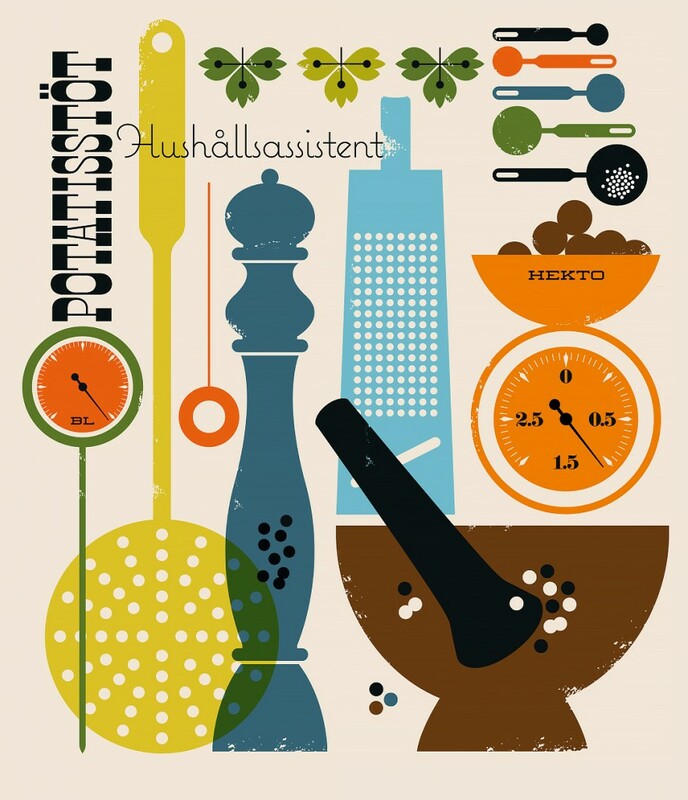 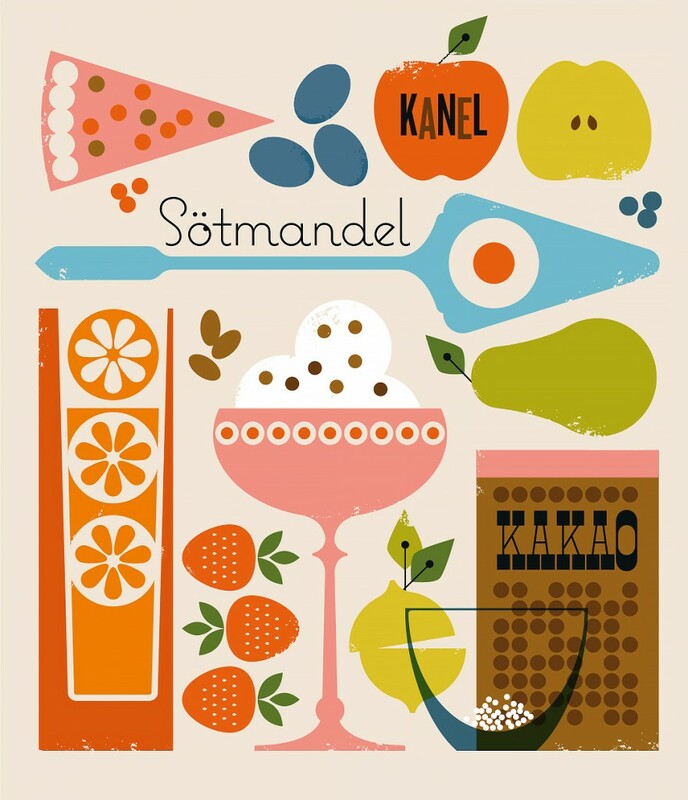 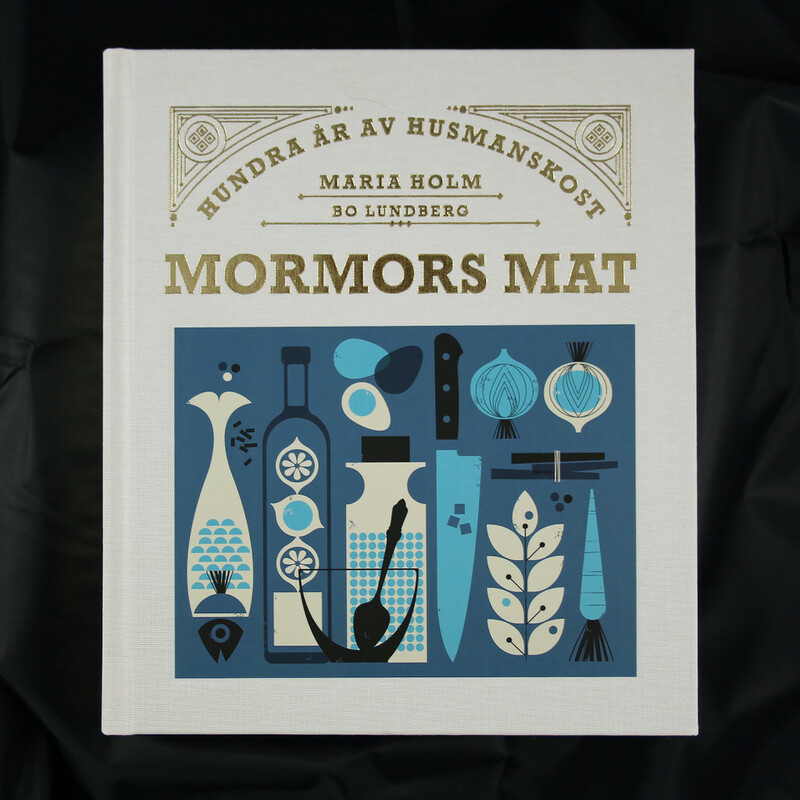 Bo was asked to design and illustrate a cookbook about traditional Swedish cooking for the publisher Lava. 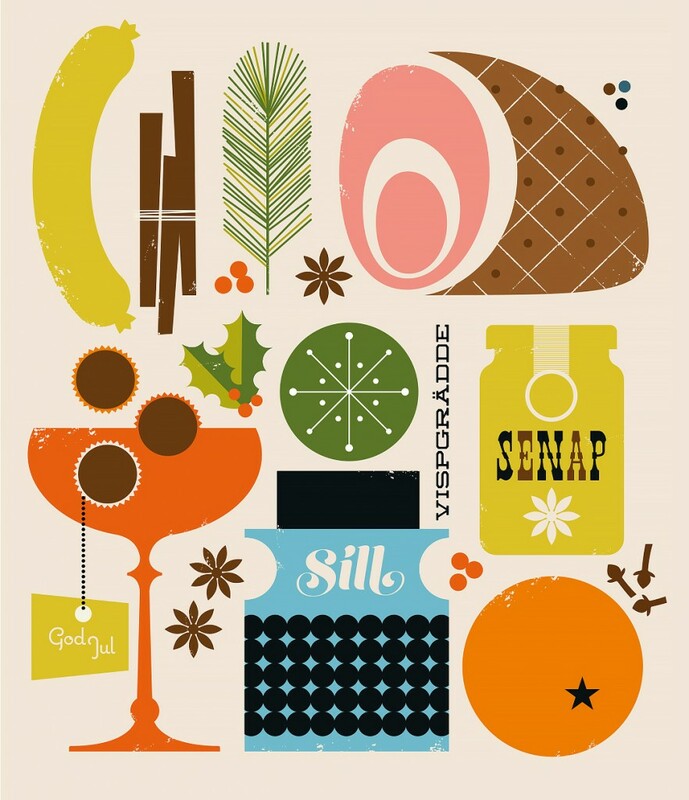 Here are some of the chapter illustrations that Bo created. 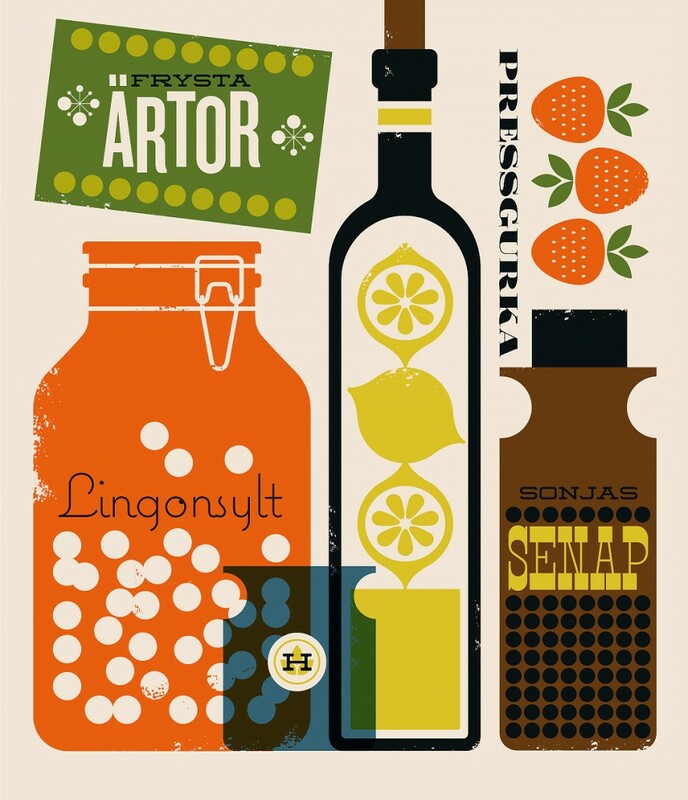 This project will be updated later on.